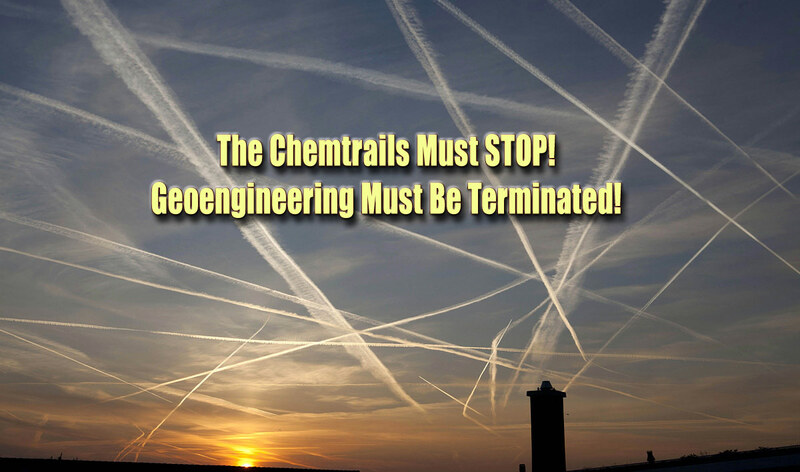 Anonymous have leaked information that they claim originate from NASA servers, showing evidence of an extensive drone weather modification program that prove that Chemtrails exist. Anonsec released a paper that contained a detailed account of their hack, as well as analysis of the NASA data they recovered. 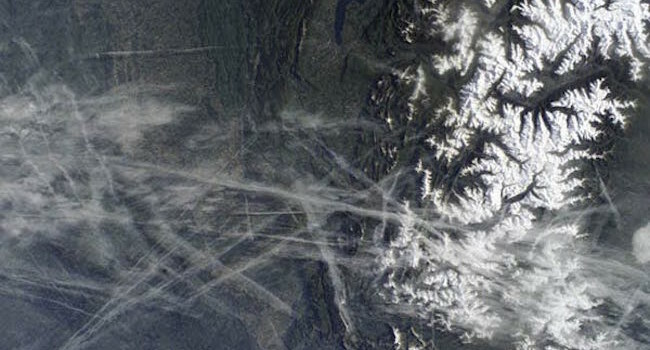 The data reveals information about NASA’s connection to weather modification research in a log of a DC-8 jetliner, which was conducting a flight in accordance with their “Alternative-Fuel Effects on Contrails and Cruise EmiSSions” project. Anonsec Admin Dêfãult Vírüsa leaked the information early last week to Mikael Thalen of Infowars, before making a public release Sunday. Also released Sunday was a 276 Gigabyte (GB) data package of 631 aircraft and radar videos, 2,143 flight logs and the personal data of 2,414 NASA employees. 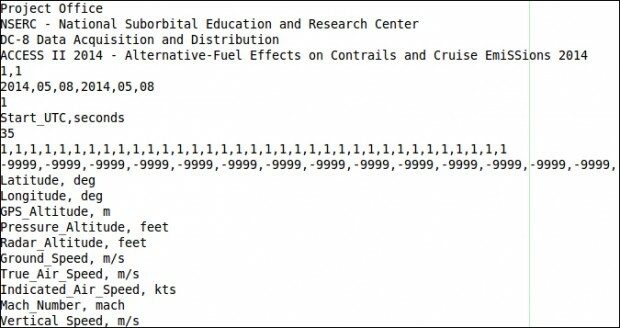 In Anonsec’s zine, they claim that they were discovered and lost access to the NASA servers after altering the flight path of a $222.7 million US Drone flying across the Pacific. In the hijacking the group planned to crash the GlowbalHawk drone into the ocean. NASA officials have not yet commented on the information leak, nor confirmed its validity, but the released NASA employee information has been verified as real and a drone flight log has been discovered which coincides with Anonsec’s story. ← Why is the USA Rushing Headlong into Environmental Armageddon?